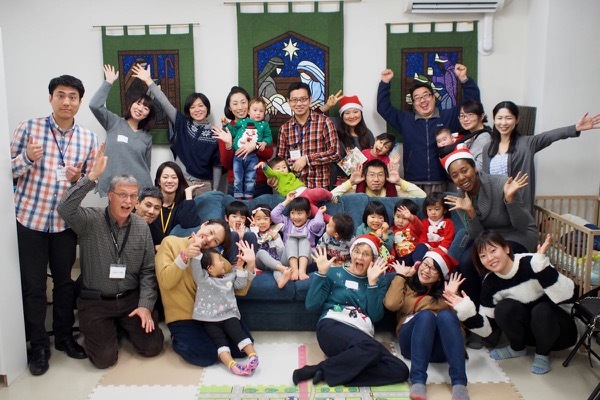 On Sun afternoon Dec 17 we held our annual TMC Family Christmas event. We welcomed parents and children from our Sunday school, our apartment complex, 2017 summer English program, and Ann’s “Moms and Tots” English class. We shared the story of the first Christmas and sang Christmas songs. TMC young adults taught games and crafts, and served refreshments. It was a lot of fun and we value the personal connections we are making with each family.